Three days of epic live performances from the world’s best DJs. Skiing and boarding high up in the French Alps. The Launch of the new JBL LIVE Headphones and the Reveal of the Toyota C-HR Neon Lime – powered by JBL. 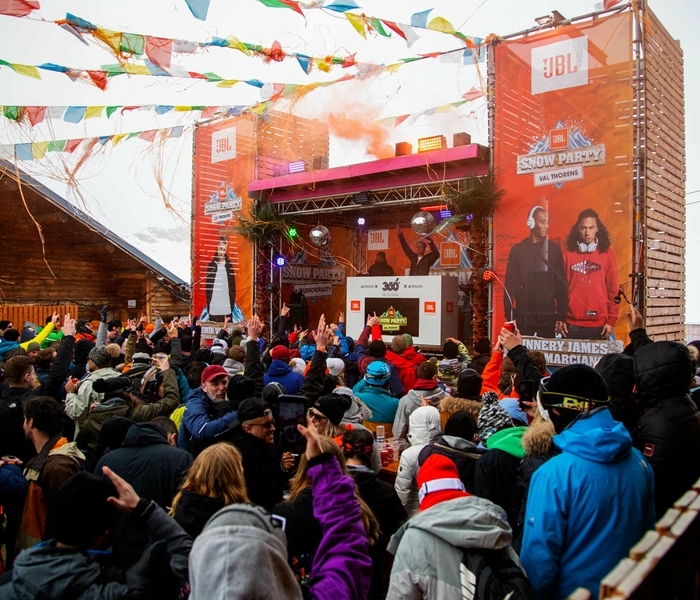 The first weekend in April marked the second JBL Snow Party activation, with 400 guests from across the globe heading to one of the highest elevation ski resorts in the French Alps. In a breath-taking environment at an altitude of 2,300 m (7,550 feet), JBL party people enjoyed a thrilling agenda of adventurous moments and once-in-a-lifetime experiences. 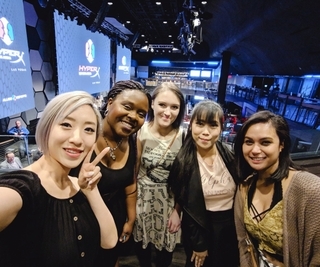 Consumers, media and influencers who joined the event, had the chance to choose from a fun-filled agenda of discovering the area by ski, participating in jaw dropping ice drive experiences, and accessing private parties, always accompanied by the vibrant beats of JBL sound – on stage, on the go and in the car. With several live performances, JBL brand ambassadors Sunnery James & Ryan Marciano, Nicky Romero, Klingande, Australian DJ Tigerlily and the newest JBL brand ambassador, #1 ranked DJ in the world, Armin van Buuren made the event THE Party in the Sky. Fresh snow and glorious sunshine were the perfect companions for full-day action on the slopes. Together with its automotive partner Toyota, JBL raised Snow Party to new heights, offering guests an once-in-a-lifetime opportunity to drive a Toyota RAV4 and Supra sports car on ice and discover the latest JBL sound system on board. 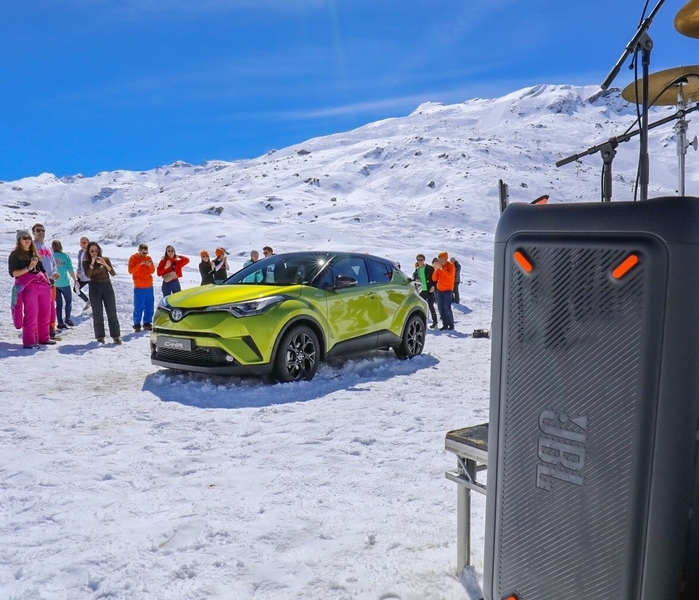 And in a never-been-done-before twist, embracing the power of JBL brand and music, Toyota chose JBL Snow Party as the platform to launch its new ‘Toyota C-HR Neon Lime - Powered by JBL’ special edition with a live reveal on social media. The special edition of 2000 vehicles features JBL audio and a special Music Experience Pack with three JBL Lifestyle products: JBL Endurance Dive, and Tune 600BTNC headphones, plus a Pulse 3 portable Bluetooth speaker and a six-month Deezer subscription – allowing Toyota customers to enjoy live concert sound wherever the road will take them. The Snow Party continued with the introduction of JBL’s new LIVE headphone range to the excited group of influencers. JBL LIVE Headphones are the brand’s latest wireless headphone series, offering powerful JBL Signature Sound, a sleek, contemporary look, and smart, touch-control features. The series’ five colorful models offer users a wide array of features to choose from, such as Ambient Aware, TalkThru, and Active Noise Cancellation technologies, and feature both Google Assistant and Amazon Alexa. At the JBL LIVE party in Le Malaysia, home to the biggest dance floor in the Alps, Snow Partiers ended up dancing the night away when Royal Beats performed live, warming up the crowd before Tigerlily and Nicky Romero hit the decks until the early hours of the morning. 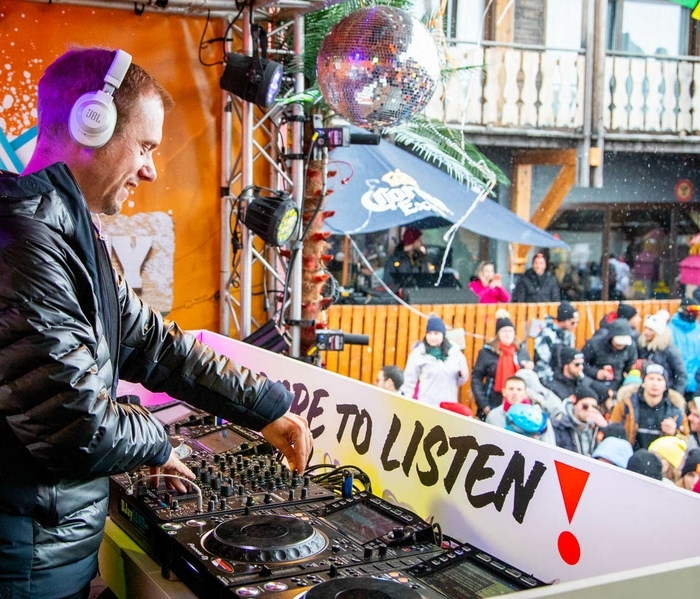 JBL Snow Party was an extraordinary opportunity to bring the party to the top of the peaks. And the JBL team certainly did.